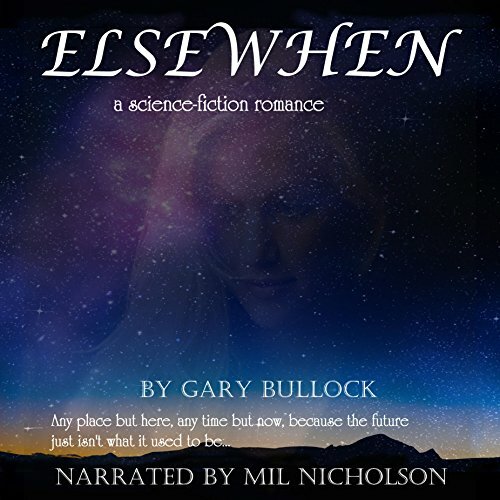 Showing results by author "Gary Bullock"
A scientist makes two stunning discoveries: First, his lost soul mate is alive in an alternate universe, and second, the Earth is doomed. Science prodigies Lije (Elijah) Grant and Laura Bess Austin have been soul mates since they were kids. But as Laura Bess is flying off to college, the plane goes down and all aboard are lost. Lije is devastated; the love of his life is gone.